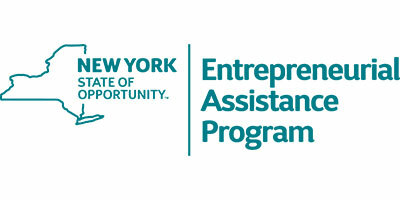 If you are unemployed, the New York State SEAP program lets you take this training and start a business all while collecting benefits. Ask us about how to apply. – This includes a sample business letter, business forms and business plans for reference.